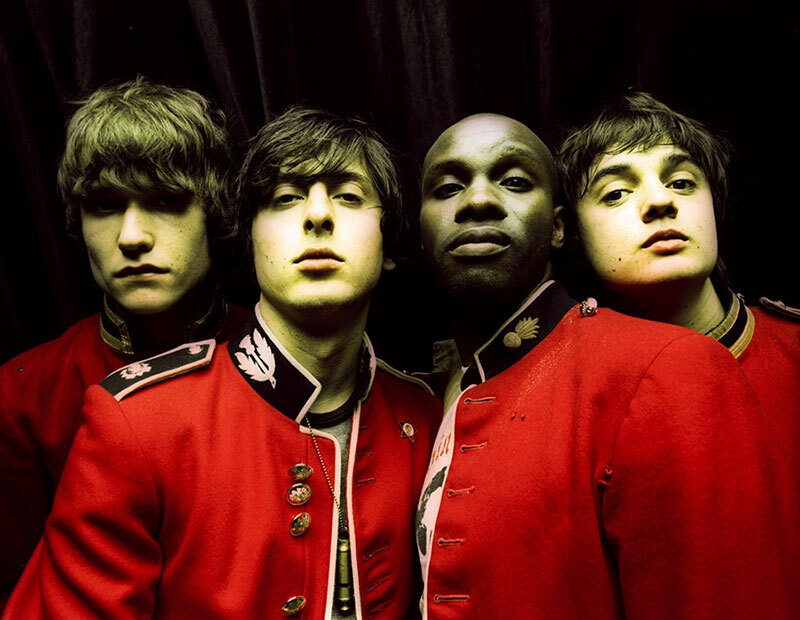 Men in White Coats is a rare Libertines track, only recorded with the band once, in demo form. 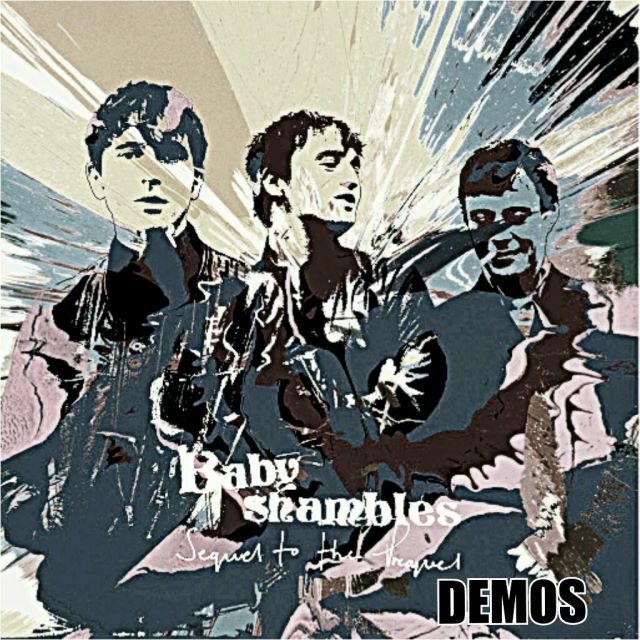 Whilst the actual demo version of this song has never been made available to fans, a very rough recording of Peter Doherty playing the track acoustically has been online since 2006. This version is the only known recording to have been be heard by fans, is very low quality, and has people talking over the top of the song.